I'm so excited by all of this christmas gift guides I have planned and I'm so glad that I started early as chistsmas releases and gifts are already coming out - christmas planning and gift buying seems to start earlier and earlier each year! 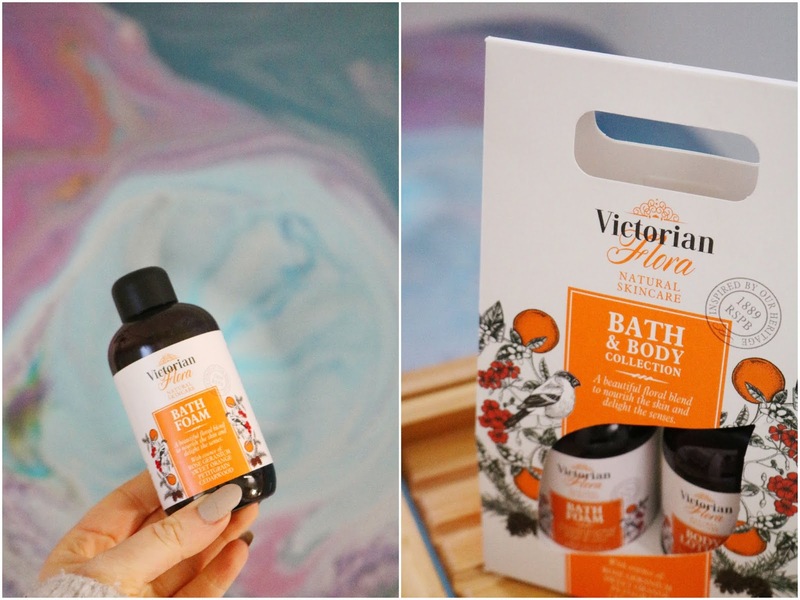 However, I'm as organised as ever and I have a range of amazing christmas gifts for you in this post from a selection of fantastic brands including Conscious Skincare, Home Brewtique, RSPB and Zzysh. The first gift in today's post is one of my favourites, well I love them all, but this one is the gift I've been using the most. 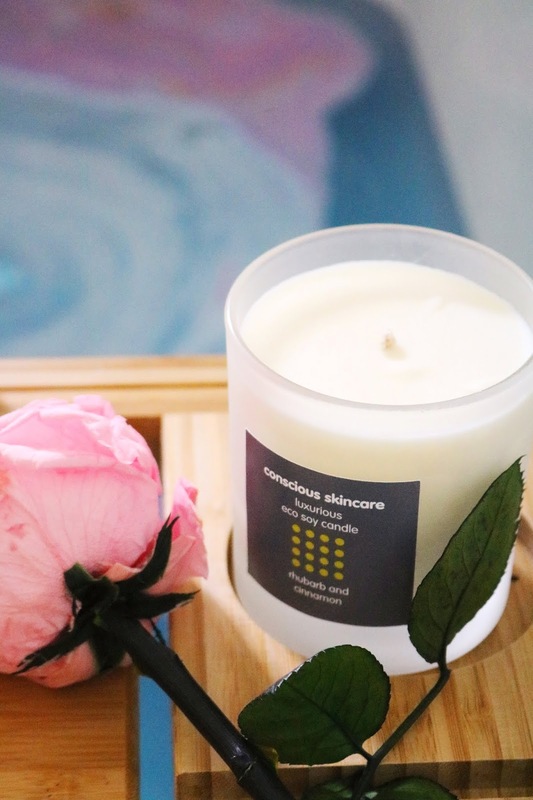 The gorgeous candle from Conscious Skincare is composed of soy and essential oils so they are environmentally friendly, vegan and natural so they're a great option for those gift recipients who want to receive some natural and green gifts or if you don't know your gift recipient too well. The candle comes in a really nice presentation box so aesthetically it would make a great gift and you wouldn't really have to wrap it. The scent I was very kindly sent is the Cinnamon and Rhubarb scent which is so incredibly lovely and perfect for this time of the year as it's spicy, cinnamon rich and very wintery in my opinion. I personally don't detect the rhubarb too much, maybe it adds a little sweetness to the overall candle scent but it's still such a lovely candle. Another gorgeous and cruelty free gift idea is this lovely body lotion from Conscious Skincare which can come in a sleek gift tube. 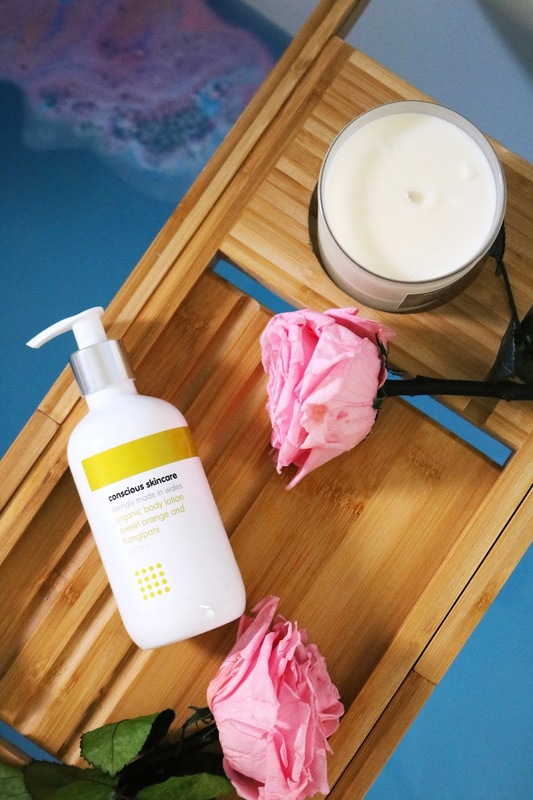 It contains organic nourishing shea and cocoa butter, the former is fair-trade and it also contains organic sunflower oil and rosehip oil too. The body lotion comes with a pump dispenser which is very handy and I love the minimal packaging design. As for the lotion itself, it smells heavenly, the texture is so silky smooth and it leaves my skin feeling comfortable, moisturised and nourished which is what it needs now that the weather is much colder! It's always nice to give to charity and to give gifts to loved ones and you can combine those with this gorgeous gift set from RSPB! The set is inspired by the plants within victorian gardens which is when the RSPB was founded. 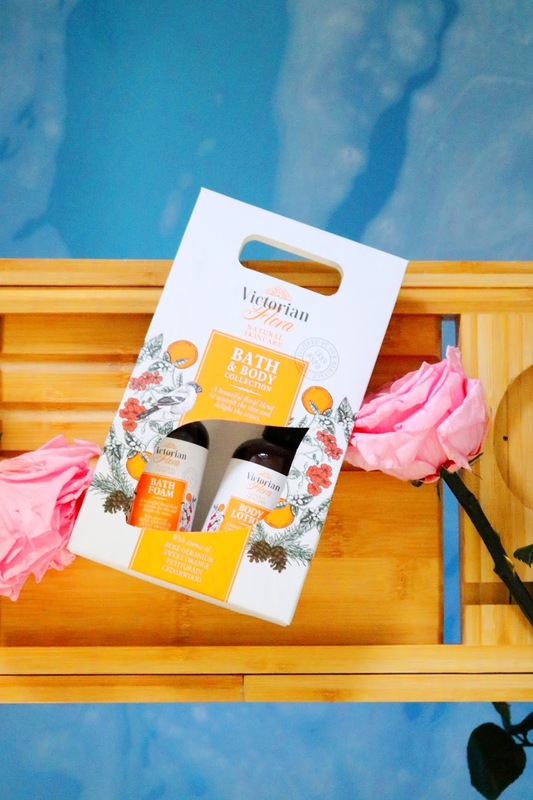 The set is vegan and contains two 100ml bottles of the bath foam and body lotion which contain essences of rose, geranium, sweet orange and cedarwood - combined this scent is just gorgeous! To be completely honest, I had no idea that the RSPB made gift sets and I think it's fantastic as not only are they nice gift sets and you can give a lovely present to someone but you are supporting a charity and buying ethical products. RSPB products don't contain parabens, chemicals or palm oil which is absolutely amazing! Additionally, all of the products are cruelty free, they aren't tested on animals and they don't contain any animal derived ingredients so it's a safe gift to give! For today's gift guide I wanted to show off a few products that I think would make great gifts for a wide range of people whether your gift recipient loves pampering products, is vegan or only buys cruelty free, loves beer and wants to make their own or if your gift recipient is a wine connoisseur. I also wanted to show a few options for a range of budgets, whether is mid range or a little higher. The next gift in my gift guide is a very elegant looking wine preserver which would make for a very luxe and practical gift for those wine aficionados in your life. 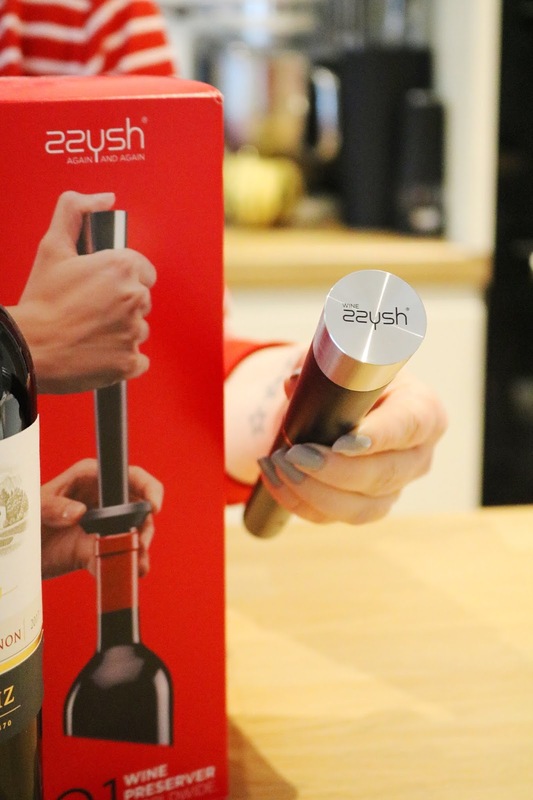 The Zzysh wine preserver is a highly effective wine preserver that maintains the flavour and quality of the wine for weeks which is significantly longer than other traditional perseveres or stoppers. The way it works is by replacing the air within the opened bottle with 100% food grade argon gas. The set comes with the preserver hand piece, food grade argon gas canister and the stopper as well as instructions. It's a new and innovative Swiss design so naturally it looks very sleek and sophisticated - aesthetically it would make a very luxe but practical gift this christmas for any wine lovers in your life. They also make a champagne version, if that's more to your recipients taste. 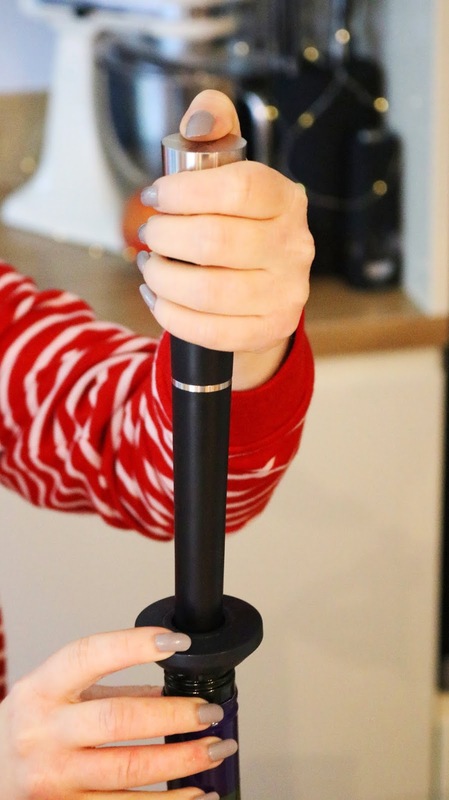 Scroll down to the end of the gift guide for a quick video of the Zzysh wine preserver in action! 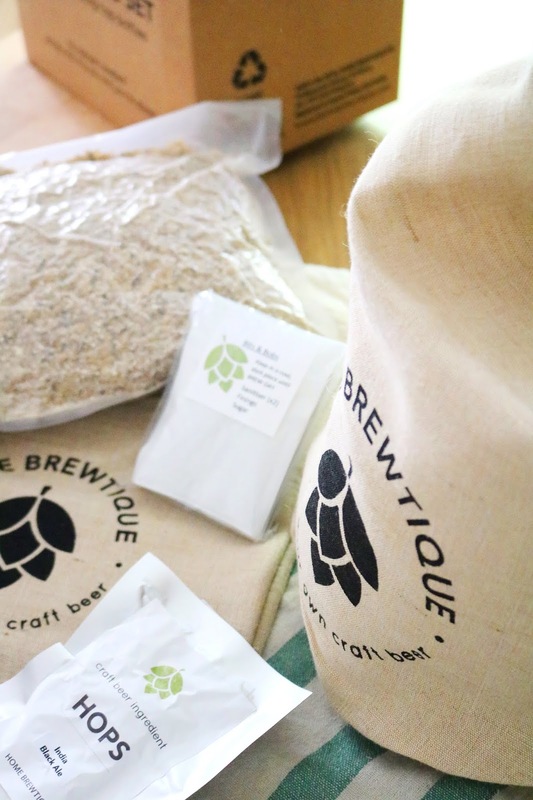 Last but not least for this gift guide is an amazing gift as not only does your gift recipient (or yourself) get an amazing practical, crafting gift but they also get bottles of their own home made beer at the end of it! 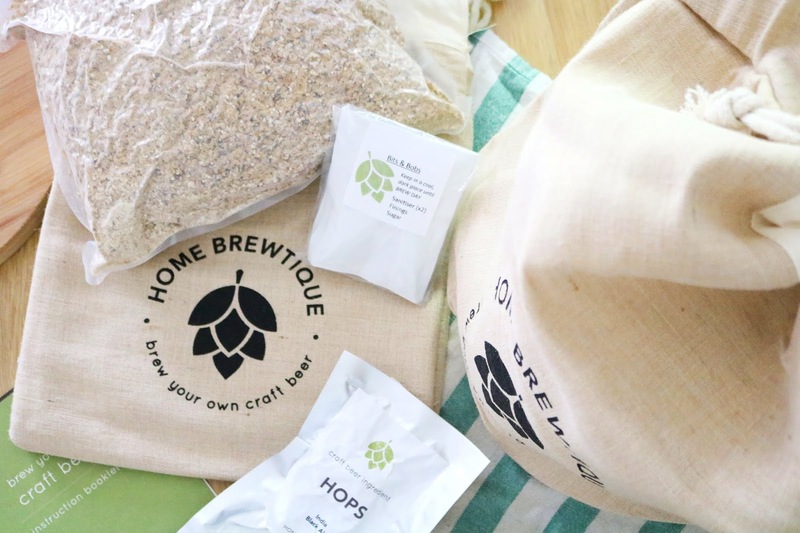 Growing up my parents tried to make home brewed beer and to be honest, it didn't really work out and for me, looking on, it looked like a very complicated and time consuming process but thanks to Home Brewtique, it's much simpler! I was very, very kindly sent the whole kit which is want you'll need if you are a beginner and don't have any of the equipment yet as they'll provide everything from the tools to ingredients and the basic equipment you will need. If you already have some of the items then you can just purchase the ones you're missing or the ingredients to get started. The entire kit came so well packaged, I love all of the hessian bags and how well laid out and designed everything was - it definitely looks impressive, which is what you want a christmas gift to be. I'm not going to go into too much detail about this kit now as I'm going to have a full post all about the process, how easy it was and the end result when the beer has finished brewing (along with a quick video of all the process) at the beginning of November so stay tuned. However, so far, it's been an interesting project to work on with my dad and it is so nice to try and make something together! It as been fairly easy to far and now the beer is brewing, we have bottling coming up and then there's another wait before we can try it! So far so good and I cannot recommend it enough! What do you think of the gifts in today's gift guide? These look amazing! I have heard so many amazing things about conscious skincare! Thinking about Christmas already terrifies me! these are so unique! Cant believe we're talking about Xmas already! I love reading Christmas gift guides - tbe earlier the better! The rhubarb and cinnamon candle sounds amazing. AAAAAH Christmas is scaring me already! Candles are always on my wishlist! Omg I can’t quite believe it’s that time again. I love getting these indulgent presents at Christmas.